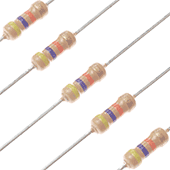 47kΩ Carbon Film Resistors (Pack of 5). 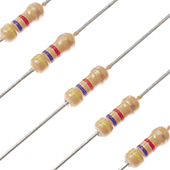 22kΩ Carbon Film Resistors (Pack of 5). 4.7kΩ Carbon Film Resistors (Pack of 5). 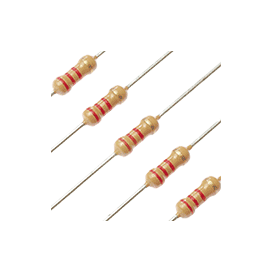 2.2kΩ Carbon Film Resistors (Pack of 5). 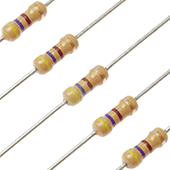 680Ω Carbon Film Resistors (Pack of 5). 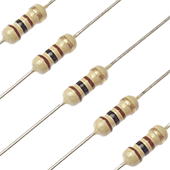 330Ω Carbon Film Resistors (Pack of 5). 220Ω Carbon Film Resistors (Pack of 5). 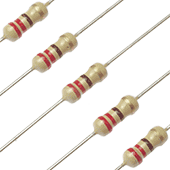 100Ω Carbon Film Resistors (Pack of 5). 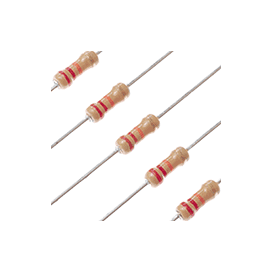 10KΩ Carbon Film Resistors (Pack of 5). 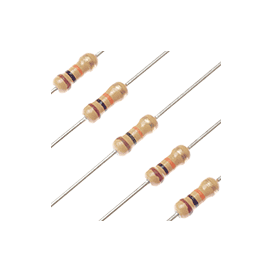 470Ω Carbon Film Resistors (Pack of 5).